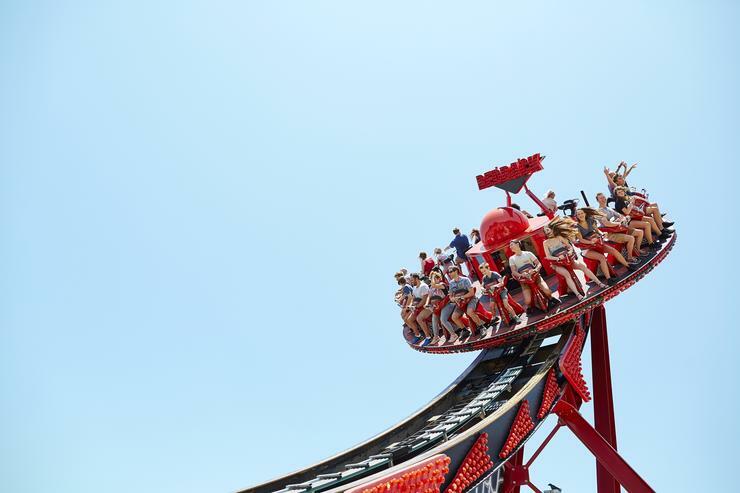 Wireless Networks company, Xirrus, together with its Aussie partner, Secure Access, have equipped Australian theme park, Aussie World, with Wi-Fi solutions. Secure Access deployed Xirrus’ high-performance Wi-Fi access across the entire park and nearby facilities, giving all of the park’s guests free and fast Internet access, in addition to supporting internal operations. Initially, the network will support free guest access throughout the theme park, as well as, front gate operations and temporary mobile point-of-sale locations. It will also enable further developments, such as the use of new RFID-based technologies to enhance the guest experience through streamlined purchase options and advanced ride analysis capabilities. Aussie World chief operating officer, Aaron Flanagan, said after a competitive search, Aussie World selected Xirrus Wi-Fi based on its robust, reliable network for guests and its ability to meet Aussie World’s operational needs. Flanagan added that Secure Access was instrumental to assist Aussie World with the right solution and to support the deployment of the Wi-Fi. The joint effort saw Secure Access project lead, Corrie Orpin, work closely with the team at Xirrus for deployment at Aussie World. “Despite the close proximity to Brisbane, mobile 4G connectivity at Aussie world is quite limited. “We require fast, flexible and reliable Wi-Fi for our guests to enjoy and share their experience and for our staff to deliver services in the most time efficient way,” Flanagan said. He added that Xirrus networks has opened the doors to an entirely new realm of what is possible with Wi-Fi in the park. “We pride ourselves in focusing on understanding the unique needs of our customer and offer only the best fit to solve their IT challenges. In this instance, there was no doubt that Xirrus’ customisable solutions were perfect in regards to speed, capacity and the option to upgrade as the business expands,” Secure Access director, Jason Garland, mentioned. His view was echoed by Xirrus A/NZ regional director, Phil Tarbox. “Aussie World exemplifies an organisation ready to realise the potential of Xirrus Wi-Fi. As well as Wi-Fi access to thousands of visitors every day, it also supports more strategic, longer-term objectives that will help Aussie World maintain its position as an entertainment destination,” Tarbox said.